From the Aspen Ideas Festival, recorded Tuesday, June 26, 2018. Jordan Peterson, author of the best-selling 12 Rules for Life: An Antidote to Chaos, may be one of the most famous intellectuals in North America today. He also may be among the most misunderstood. His fans say that he’s saved their lives, and detractors say that he’s the gateway drug to the alt-right. Who is this psychologist-philosopher whom so many of us had never heard of two years ago, and what does he really believe? 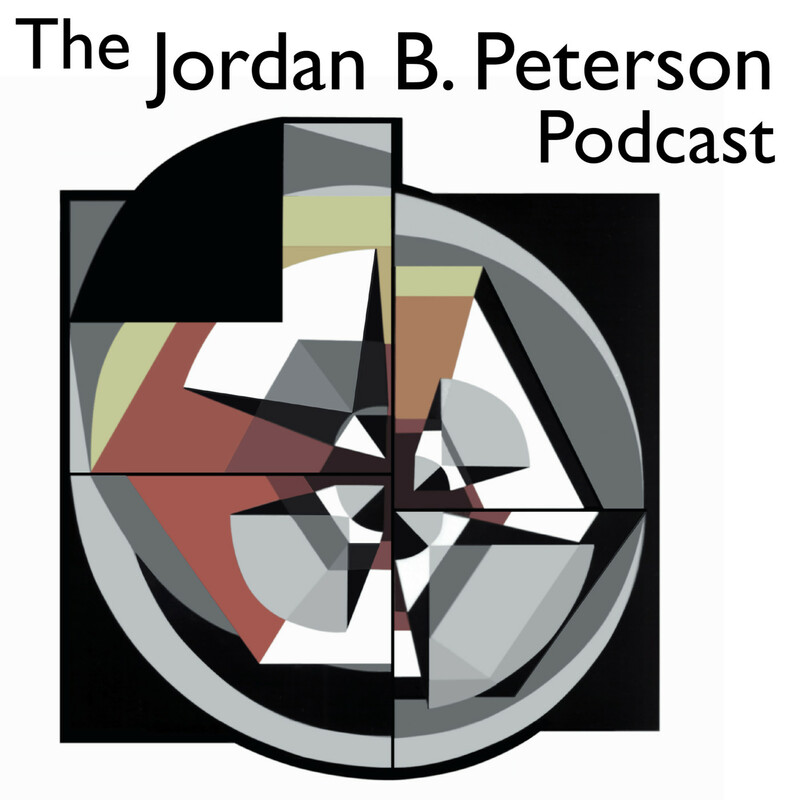 Featuring Jordan Peterson in conversation with Bari Weiss. Hosted in the St. Regis Hotel Ballroom, Aspen, Colorado. In this lecture, I describe the surprising popularity of long-form philosophical discussions, making reference to my talks with Sam Harris on science and value and religion and atheism, the vital and biologically-influenced role that temperament and personality play in determining individual interest and ability, and the necessity that free and untrammeled speech plays in aiding people’s ability to think carefully and make proper decisions. Thought is by no means something we only engage in as individuals. For this episode, we’re presenting Dr. Peterson’s 12 Rules for Life Tour lecture at the Moore Theatre in Seattle, WA on June 21, 2018. The lecture covers the evolution of religion thinking, a true human universal. Everyone has to deal with the problem of value. Everyone has to determine what is of more or less importance what’s a priority, and what is not or they can’t act, or even perceive. So the problem of value has to be solved or at least addressed by everyone, and that’s what makes it a universal issue, deep enough to play a biological as well as a social role. 53 - Susan Blackmore - Do we need God to make sense of life?